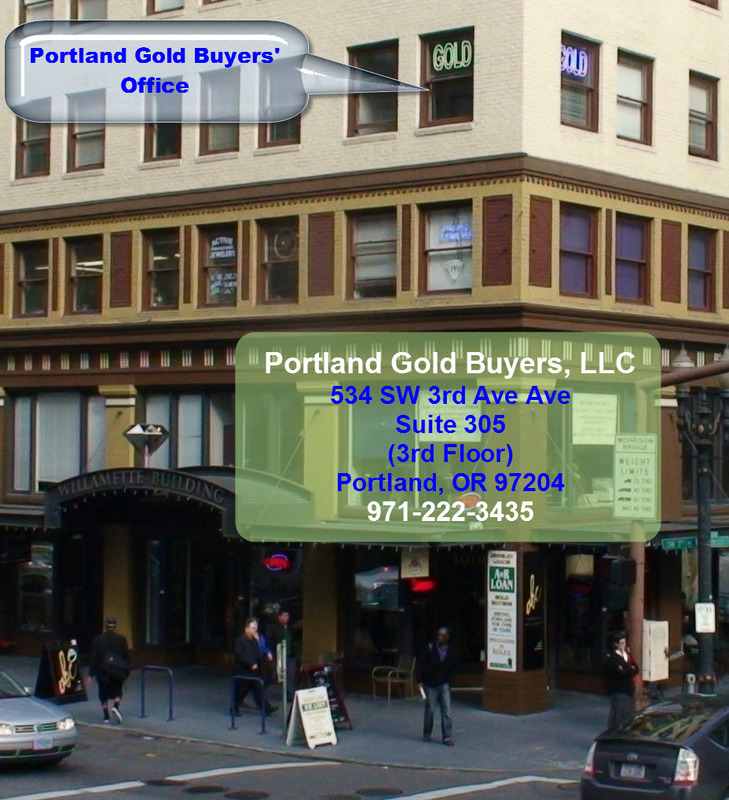 Why Work with Portland Gold Buyers? 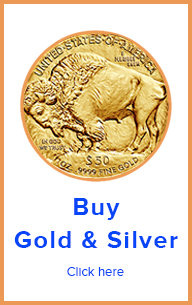 That is why you should work with Portland Gold Buyers. Not only that. 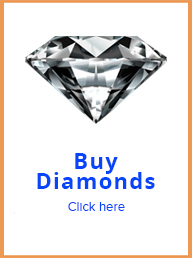 We pay better than any one else.